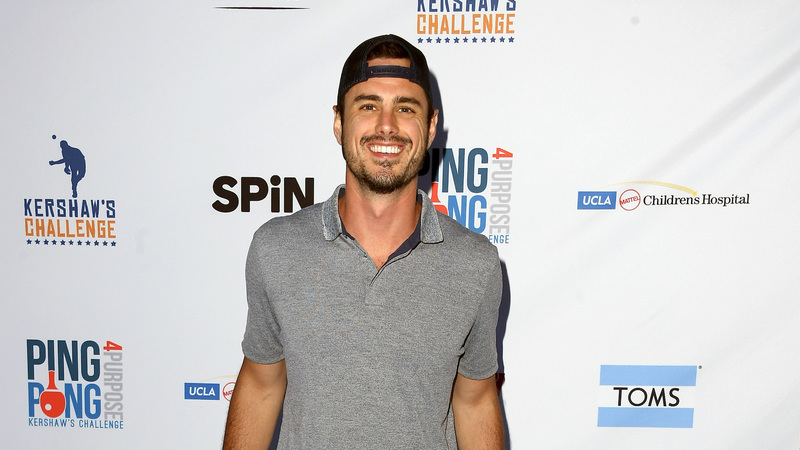 There’s good news for Bachelor Nation fans who want former Bachelor Ben Higgins to find true love. Higgins admitted this week on his podcast that he’s dating again, and from the sounds of it, he’s found someone very special. On Monday’s episode of The Ben and Ashley I. Almost Famous podcast, he told his guest (and current Bachelor) Colton Underwood that, following his split from Lauren Bushnell in 2017, he’s back in the dating game but he’s not on any dating apps like Tinder. We’re definitely interested in the identity of this mystery woman (seriously, we want to know), especially because Higgins speaks so highly of her: “She’s like, the best, purest person I know, so a lot of [our] conversations are about our lives,” he reflected. He also said that their relationship is long distance, which means it’s in some ways very similar to his experiences trying to find true love on reality TV. Perhaps because they’re long-distance, Higgins has yet to share anything about this new love interest on his social media. However, he seems happy, which is a good thing. We’ll definitely be tuning in to future episodes of The Ben and Ashley I. Almost Famous podcast to learn more about her when the time comes, but in the meantime, we’re wishing them both the best of luck.